Every year HubSpot puts on an event for HubSpot tiered partners, The HubSpot Partner Summit. It’s an event we have attended since becoming a HubSpot Partner. 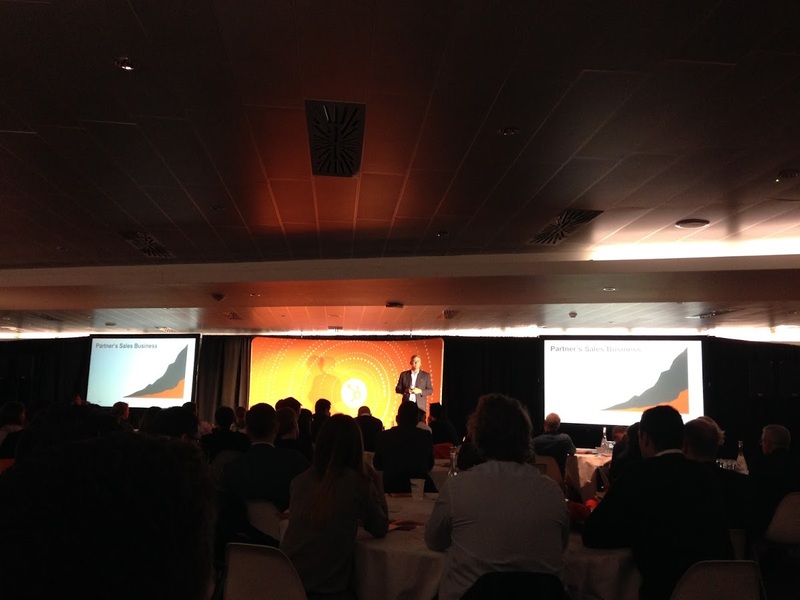 As HubSpot is core to our business, we see it as vital to attend. For clients, we are their HubSpot experts so we have to say bang up to date with all HubSpot features and news, and this event allows us to stay current. Big and positive news for us was HubSpot’s commitment to focusing on the ‘mid-market’. HubSpot has always fluttered between ‘Enterprise’ and ‘Mid-market’ which has confused both the messaging and the product development. This confirmation that the products will be solely built for the mid-market (which is defined as 10 to 1,000 employees) is fantastic news as the mid-market space is extremely under-served and is the exact market that we service. HubSpot are re-aligning the product and branding to make the naming conventions less confusing and removing ‘new brands’ such as Sidekick and LeadIn; we think this move is beneficial (although more needs to be done) because as HubSpot grow and their range of products follow suit, we have certainly seen an increase in confused customers - this move should make things look much more simple. What struck us was how heavily HubSpot are investing in research and development to keep the product moving forward, which is great news for us all. 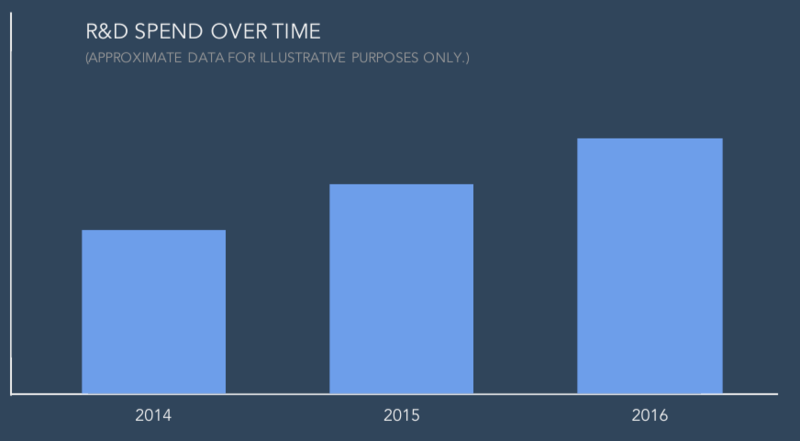 We have seen many products released in this space but most become stale very quickly; from the data we have seen we certainly don’t believe this stagnation is going to happen with HubSpot! We will do an announcement blog live from Inbound 2017 when we can talk about the specific features.